“How do I choose the right therapist for me and get the support I need?” When you or someone you know is hurting inside or needs additional support, there are people and resources that can help. The questions I would like to address here are: how do you find the best mental health assistance during a difficult time? What criteria do you look for in choosing a therapist? The truth is a good therapist is not necessarily measured by her or his training, degree, license, orientation or official listing. While all of these factors do matter, the ultimate test for who is the best match for you depends primarily on the connection felt during the initial meeting. A good therapist should have trained listening skills, be nonjudgmental, be patient and have an accepting attitude. It is important that you feel a sense of comfort and trust. 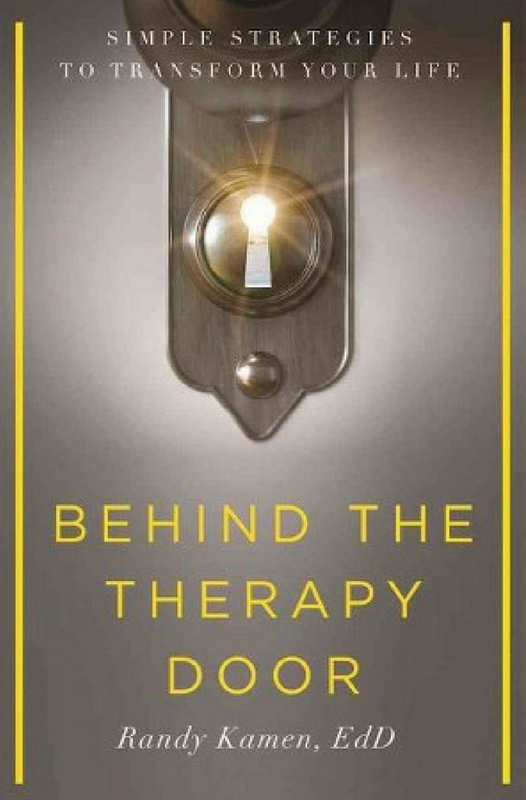 Your gut reaction is probably the truest barometer for knowing if a fit with a particular therapist is a good one. A recommendation from someone trusted who knows youis the best way to go, and, even better if that person is a professional in the medical or mental health field. The next step is deciding what type of therapy you wish to engage in. There are varied approaches such as – cognitive, behavioral, psychoanalytic and Gestalt. I encourage setting up the initial appointment on the phone rather than by email, since even a brief conversation provides important information. Another factor to consider, of course, is your insurance coverage. Most insurance companies today require that you work with a therapist within their own network. The therapist working with insurance companies generally have a contractual agreement with that particular company and agree to a substantially reduced rate. More established therapists are often unwilling to participate in these insurance networks because they can generally charge more. That said, there are still good therapists within the networks, but you may need to do more research. This means asking your insurance company for a list of mental health providers in your area and interviewing those available until you make a good connection. Ultimately you need to be your own advocate for finding the best practitioner for you. You might even need to stand up to the insurance company if there is a particular therapist outside of its network that is a good match for you. Sometimes the insurance companies will make exceptions and give you coverage if you have a good rationale for needing to see a certain therapist. In the case of an emergency it is best to call 911 or go to your nearest hospital emergency room. Your health and safety always come first. The ER is the fastest way to obtain immediate attention when necessary. Ideally you don’t want to wait until there is a crisis to schedule an appointment with a therapist. It is best to connect with someone before one’s emotional world is so compromised. After you have successfully done the work needed to feel better, my recommendation is that you keep your therapist on board as a resource. It is always good to know that you have a support system in place when and if the time arises again. I think of a therapist as one would a good physician – you go for treatment as needed throughout the life cycle. Who do you turn to in times of emotional need?